Epic Games’ Unreal Engine will be showcased in twelve NAB Show partner booths. The latest release, version 4.19, enables high fidelity real-time performance in broadcast production workflows for weather, episodic and location-based programs. The technology will be on display at Avid SU801, Brainstorm Multimedia SL4616, ChyronHego Corporation SL1208, HP SL2424, Mo-Sys Engineering C9148, Ncam Technologies C5629, Ross Video SL3305, Stype/Astucemedia SL5027, Zero Density SL3824, ProCyc and Motion Analysis. 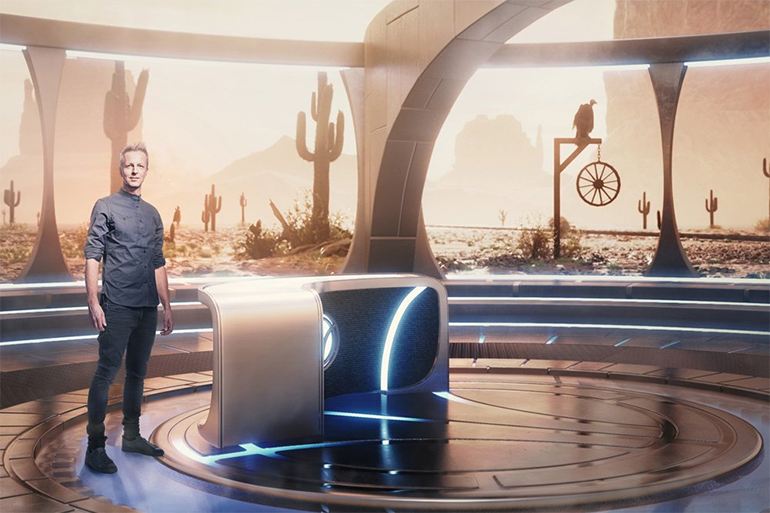 In addition to demos on the show floor, Craig Laliberte of the Unreal Engine Enterprise Team will be participating in a panel exploring the future of entertainment, Magical Tech: The Next Wave’s Impact on Entertainment on Wednesday, April 11, 3:45-4:15PM in room N5306DN at the Las Vegas Convention Center.